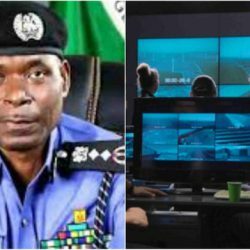 The Acting Inspector General of Police, Mohammad Abubakar Adamu, has said the Nigeria Police Force will employ technology to replace use of weapons in the fight ..
Popular Instagram influencer and entrepreneur Laura Ikeji has said there is no money in circulation in the country and this is making a lot of people depressed. 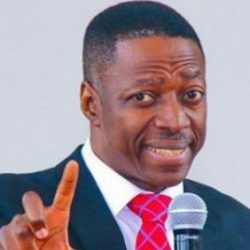 ..
Pastor Sam Adeyemi has challenged Sango and other local gods in a recent sermon that has gone viral. 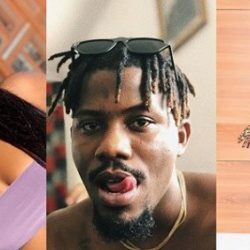 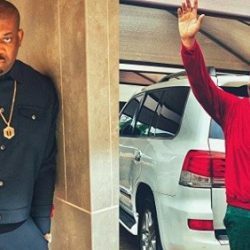 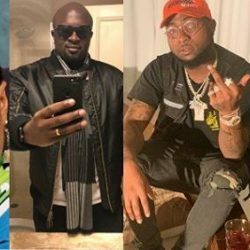 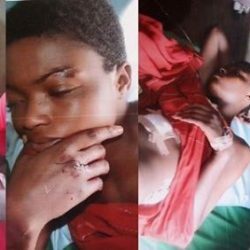 The popular cleric questioned the power of small gods and also ..
CEO of top Nigerian Music Record label, MAVINs, Don Jazzy has said that he doesn’t have s child out of wedlock – the music producer made this known in an interview ..
A young promising beautiful girl has passed away after she was stabbed by her ‘estranged boyfriend’ for allegedly ending their relationship. 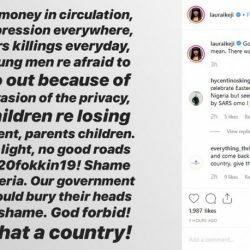 The deceased has been ..
Motunrayo Anikulapo Kuti, the daughter of the late Nigerian music icon, Fela Anikulapo Kuti, has replied a man who compared her father to Davido. 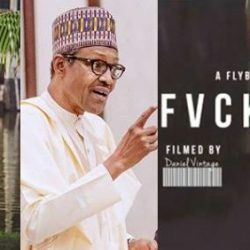 Efe Kpokpogri, ..
Kenyan-Nigerian songstress, Victoria Kimani has slammed Nigerian rapper, Ycee and singer, Tiwa Savage in her newly released version of the popular #fvckyouchallenge. 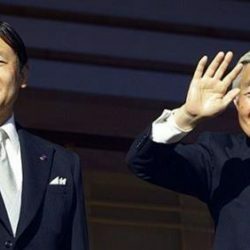 ..
Half of Japan’s ‘workaholic’ citizens are reportedly unhappy that they’ve been given a ten-day holiday to mark the abdication of Emperor Akihito after 30 years ..
Over a week now, social media has been set abuzz with various entries ranging from several Nigerian artistes to netizens participating in the viral music challenge ..
Aliko Dangote has blasted Northern governors for the high rate of poverty the region is experiencing despite having huge potentials. 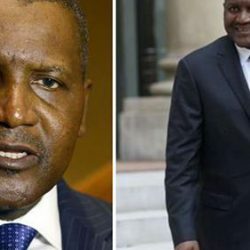 Share Speaking at the 4th edition ..